Are you a curriculum junkie? 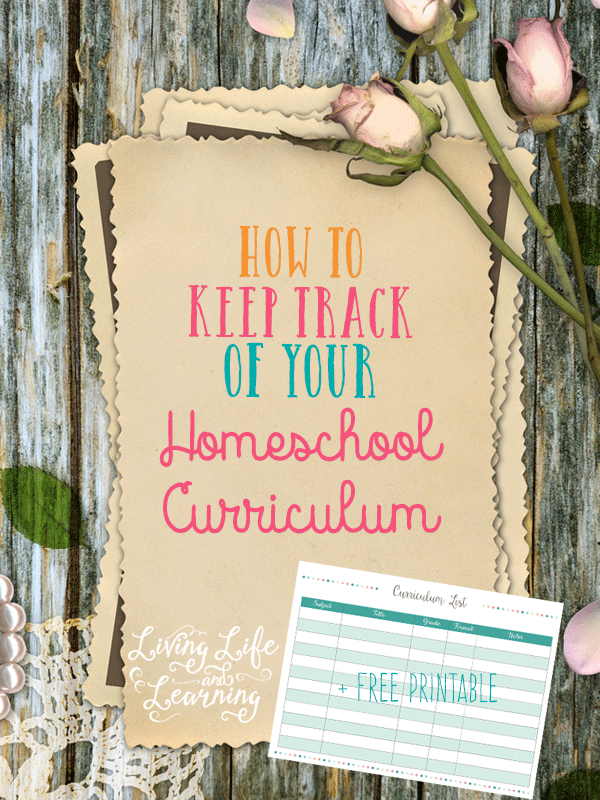 My second year of homeschooling I went crazy after I discovered there was all this homeschool curriculum out there. I was amazed to find that there were so many options for each subject. I was like a kid in a candy store every time I received a new homeschool catalog in the mail. However, there are only so many hours in a day, and you can’t get through it all even if you tried. In my series 31 Days to a Better Planned Homeschool, we’ve discussed best ways to choose curriculum and how to save money by buying them used, we’re now moving onto what happens after you’ve built up curriculum library. I like to keep a running list of the curriculum that I have because you may forget what you have tucked away in that box in the basement. I’ve put away all of my early elementary resources because I didn’t need them with my oldest. If I didn’t organize my books, I’d have to go through my boxes to see what I have. However, since I’ve kept a file of my books, I can take a peek and grab what I need and know what I still need to purchase for the upcoming year. It’s also a great idea to note what format you have, is it a book or digital file, and if you’ve consumed the workbook, do you need a teacher’s manual, things like that which you may have forgotten since last using the item. It’s so much easier to do this in the beginning as you start to build up your curriculum library, get started now. 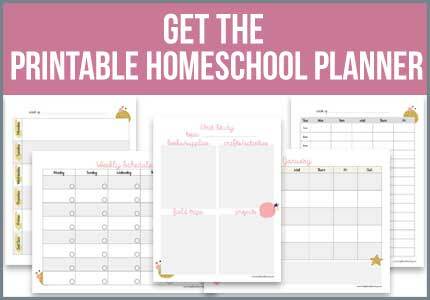 Stay tuned as I’ll go through why we should organize our digital homeschool files. Follow along in my 31 Days to a Better Planned Homeschool series. 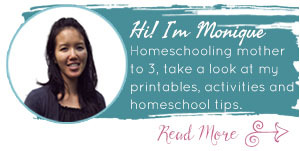 You’ll also want to check out the other 26 bloggers in this series as well and join our Homeschool Tips 4 Moms Facebook group if you’d like to connect with other homechooling mothers.